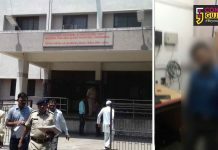 When we are talking about women education to empower them here is a story of an ambitious girl from Gujarat whose dreams are grounded due to scholarship. 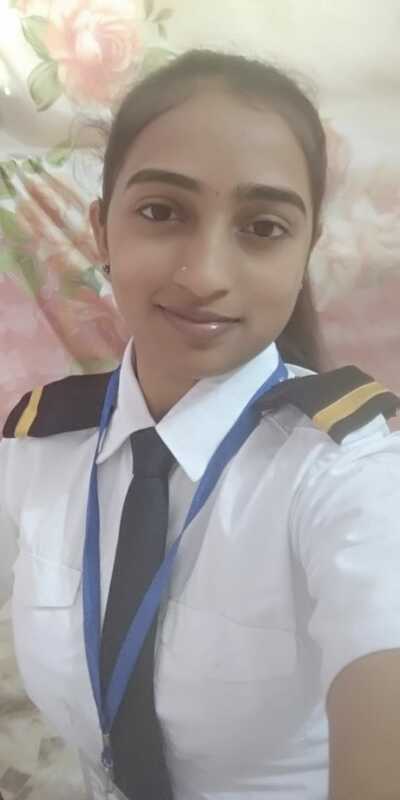 She wants to fly high in the air as a pilot but the wait for scholarship is taking toll on her practical learning in the institute. Minaldevi Vasava from Arethi village in Netrang Bharuch is dreaming of becoming a lady pilot in her career. After completing her 12th Science with 74% she gets admission in the Gujarat Flying Club in Vadodara pursuing the course of Commercial Pilot Licence. However without any scholarship her dreams are now hanging in balance. 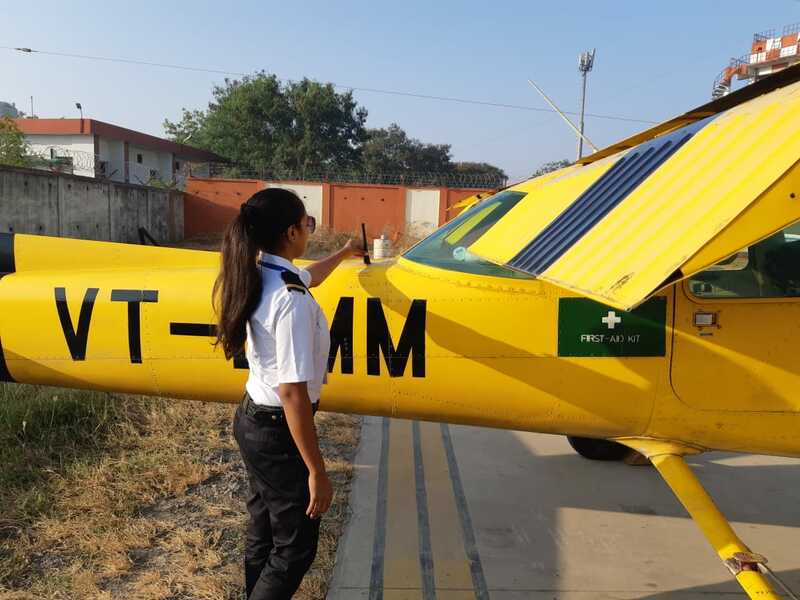 She is the first girl from tribal area for pursuing the pilot course. 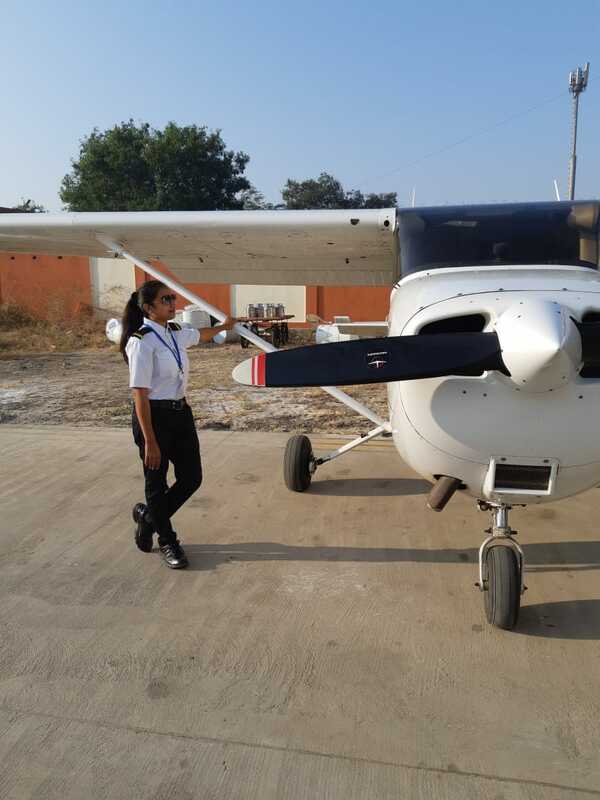 “I already get admission in the 3 years course and concentrating on my career of becoming a commercial pilot. However the wait for scholarship put brakes on my practical training. I applied online for the scholarship but the website didn’t respond and the wait extends,” said a disheartened Vasava. 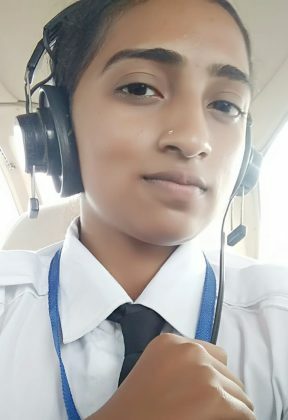 A routine Q&A session with the class teacher inspired Minaldevi to become a commercial pilot. 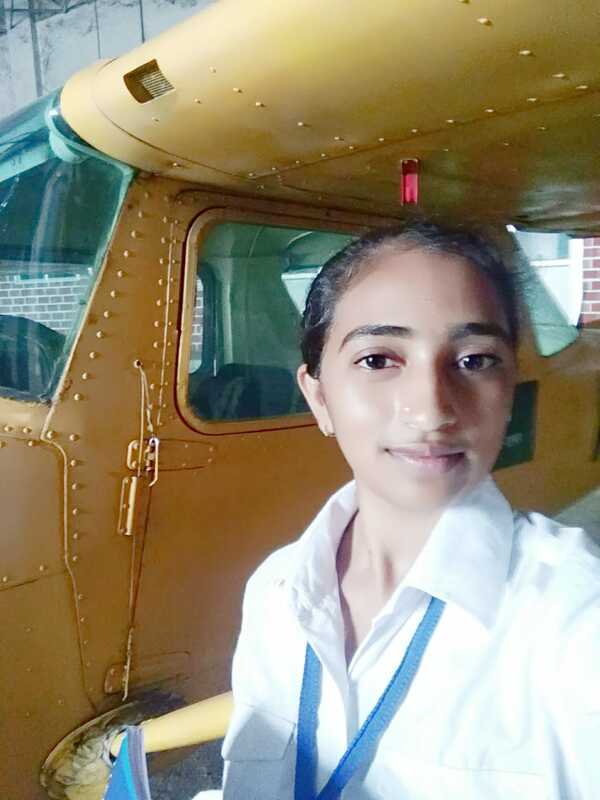 “In 9th standard a routine talk with our class teacher inspired me to becoming a pilot in my career. He aksed us about our future goals and I instantly said to becoming a pilot and since then planned my studies accordingly. I got 88% in 10th board and then went on to complete my 12th Science from Navodya Vidyalaya Roopnagar. 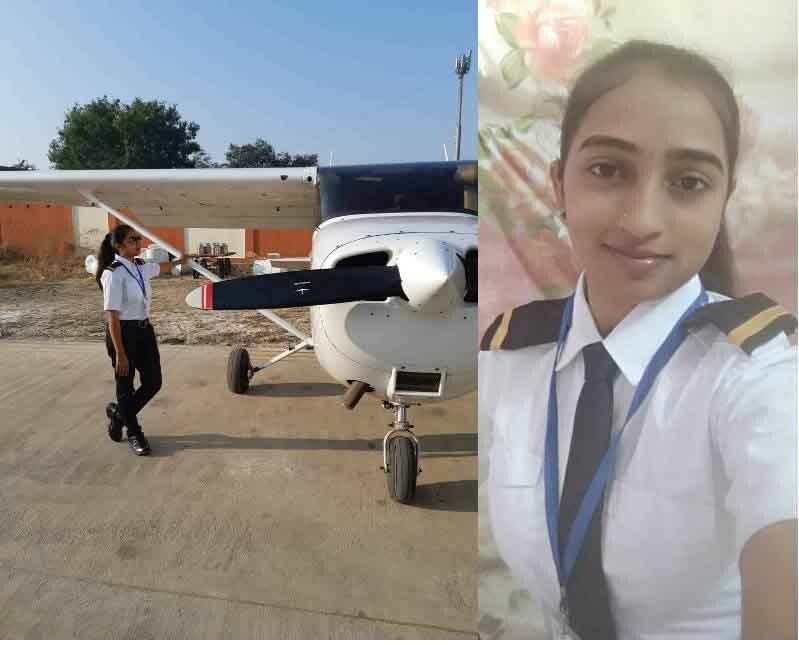 Later I joined the Gujarat Flying Club in Vadodara in a step to pursue my dream of becoming a pilot in Air India,” said Vasava. 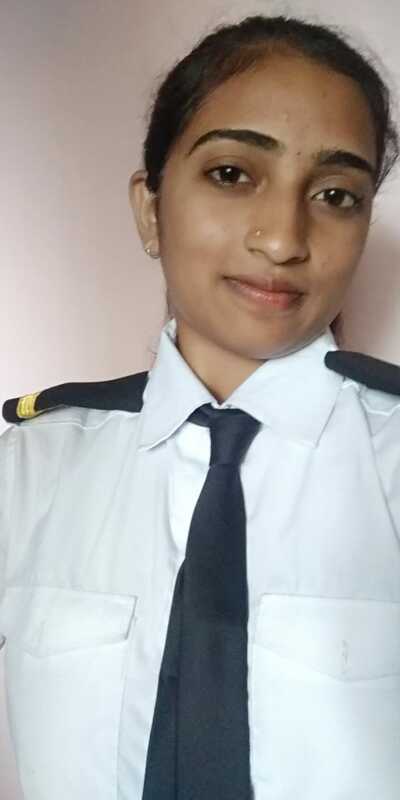 Minaldevi father Chhatrasinh Vasava is a clerk in forest department and always support her in the studies and dream of becoming a pilot. 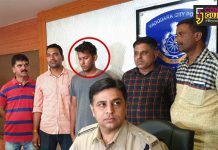 “The cost of the course is much but my father and my sisters always supported me and even search house for me in Vadodara after the admission in the course. My sisters even stayed with me in the city helping me to adjust here. I now lives here alone and doing the daily chores on my own along with my course,” said Vasava. She is the youngest of five sisters in the house with all the three elder ones are dreaming of joining the police force. The elder Anjana clears the written and waiting for the practicals, Second Rajshree is already in the force and the third one Jayshree is also awaiting the practicals. The fourth one Maheshwari is pursuing studies in B.A. and interested in environment related work. The last Minaldevi is dreaming of becoming a pilot and trying hard to get the scholarship. “I am trying hard to apply for the scholarship and also preparing for the JEE as after clearing it can ease the process of getting the scholarship. The only thing is to get the scholarship first and aiming to fly high in the sky,” said Vasava.